This game is simple and interesting for the audience that loves a unique gaming experience. 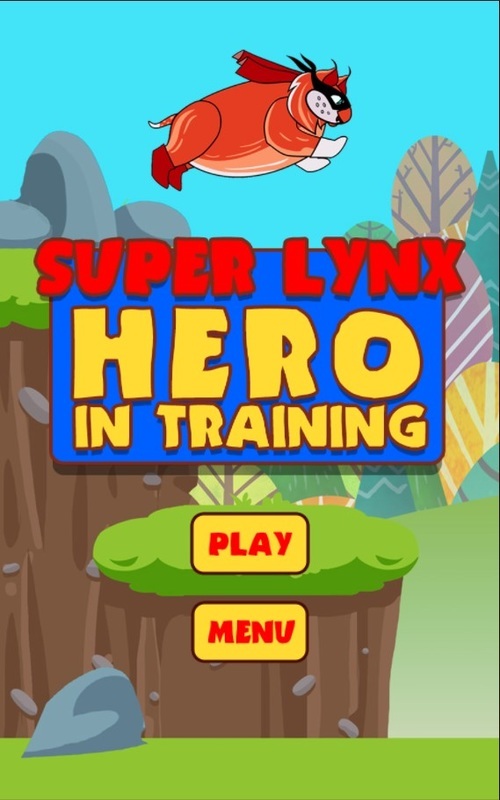 Your game success will directly depend on your jumping skills which will be put to the test in this first training session of the Super Lynx Hero. 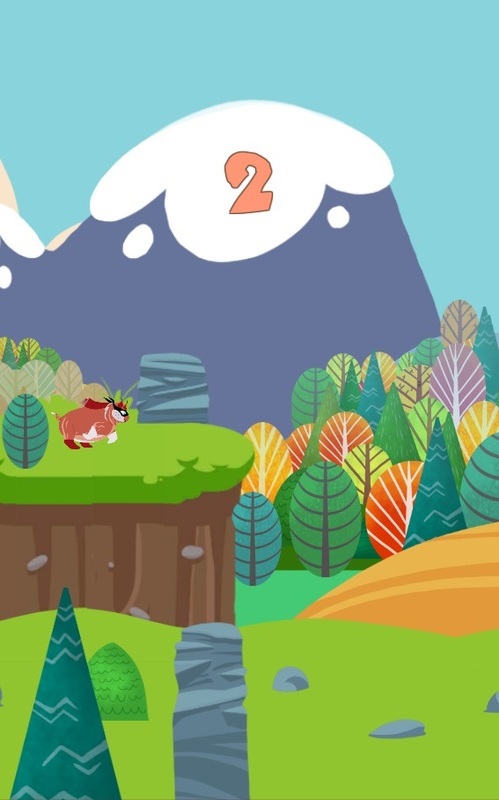 Jump as high as you can and aim for the platforms to reach the highest score! Compete with your friends online to see who's the best! Aim for the top! DOWNLOAD THE GAME FOR iOS! 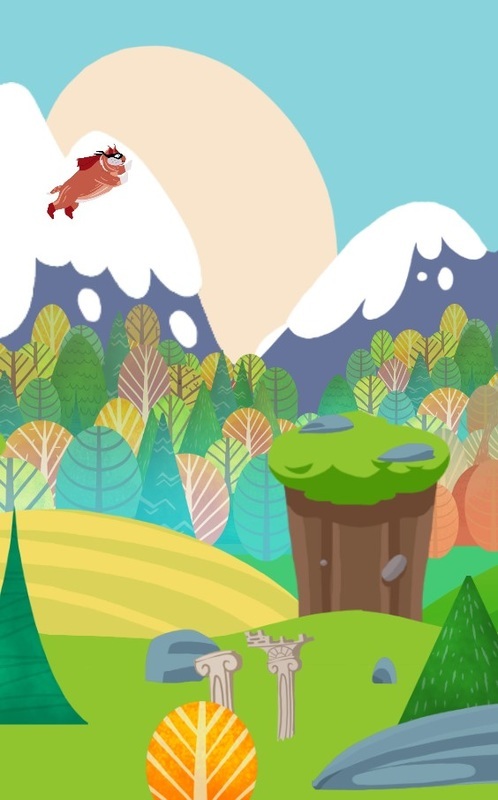 DOWNLOAD THE GAME FOR ANDROID!